The food equipment industry counts on Elasto Proxy for safe, sanitary seals that comply with food contact requirements and meet the operating conditions of kitchen equipment. For over 20 years, we have designed, manufactured, and installed replacement seals for mixing vats and beverage tanks at food processing facilities. custom door seals for restaurant ovens. 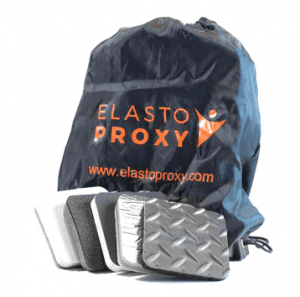 Elasto Proxy uses rubber compounds that have been approved by leading organizations such as the National Sanitary Foundation (NSF) and the U.S. Food and Drug Administration (FDA). 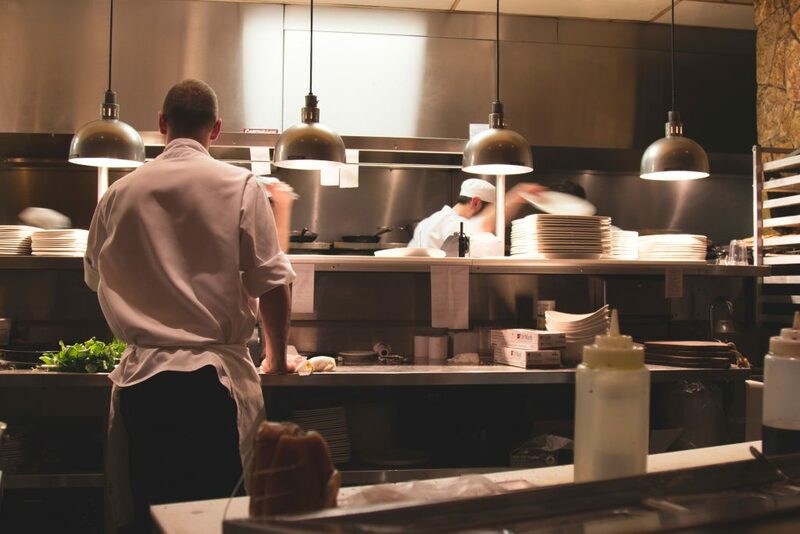 By working closely with you and listening to all of your needs, our solutions providers can recommend food-grade compound that meets the precise pressure, temperature, and sanitary requirements for your food equipment. Food equipment suppliers trust Elasto Proxy to design products that will keep kitchen employees safe. For example, if you manufacture refrigerators and tabletops, you know that there are sharp edges on stainless steel surfaces. That’s why Elasto Proxy provides protective components such as silicone profiles that will help keep your food equipment as safe as it is effective. 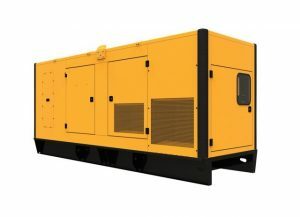 Keeping your supply chain safe is important, too. With warehouses in Canada and the United States, Elasto Proxy can inventory your products and ship them on-demand or according to your schedule. So whether your company manufactures mixers, builds refrigerators or ovens, or uses the food service equipment for making tasty treats, you can count on us to keep value, quality, and service on the menu.